Florida strain largemouth bass. These bass are from proven peninsular Florida genetics. 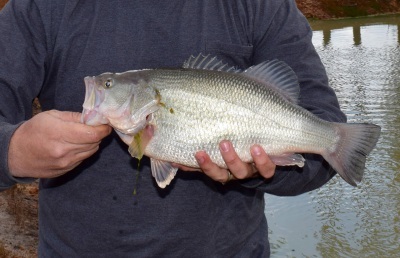 These bass are a cross between the northern and Florida strains of largemouth bass. 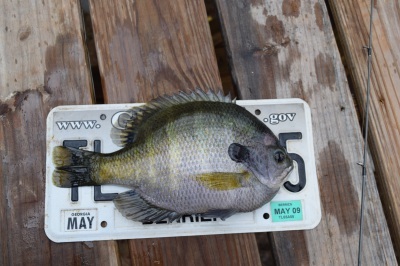 We usually have a few monster bluegill on hand. These will be between 10-1/2 and 12 inches long. Trophy Pond Solutions is a family owned fish farm nestled in deep southern Georgia. 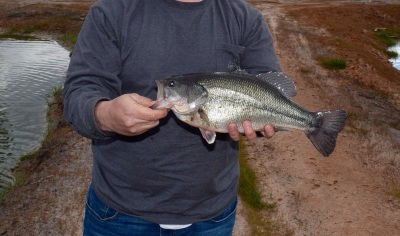 We specialize in supplying advanced sized largemouth bass to private pond owners. The bass that we sell are no more than three years old, and tip the scales between 2 and 5 pounds. 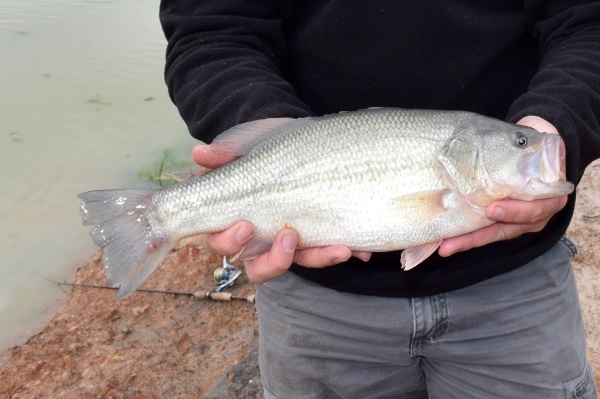 Our bass will still accept pellet feed at three years, and are very healthy. There are some differences between the two strains of bass we carry. Below we explain the major differences between the two strains. The Florida bass originated in peninsular Florida. They are the largest growing of the two strains. These fish are known to grow over 20 lb. The draw back to these is that they have a limited range. They do not do well north of Tennessee, because they are less cold tolerant then the northern strain. They are also harder to catch. But if you want the biggest this is what you want. The F1 is a cross between the northern and Florida strains. The cross is to get the cold tolerance and aggressivness from the northern strain, and the size from the Florida strain. 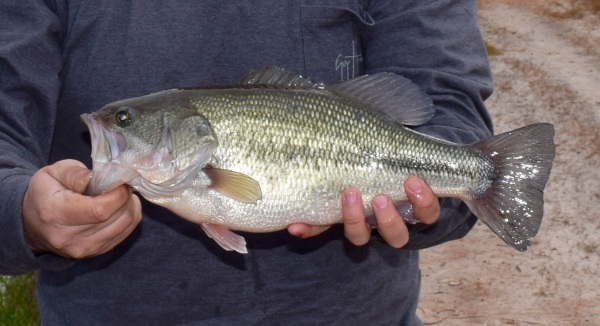 There have been several documented F1 bass that have exceeded 15 lb. The Fi is more catchable in general than the Florida. It can also be stocked anywhere in the continental US.